ELLSWORTH — Join Cadillac Mountain Sports when the Banff Mountain Film Festival World Tour brings the spirit of outdoor adventure to The Grand on Friday, Jan. 30, at 7 p.m.; Saturday, Jan. 31, at 7 p.m.; and Sunday, Feb. 1, at 2 p.m. This year’s World Tour showcases the very best mountain filmmakers, allowing you to experience the stories that inspire us to continue exploring our environments. 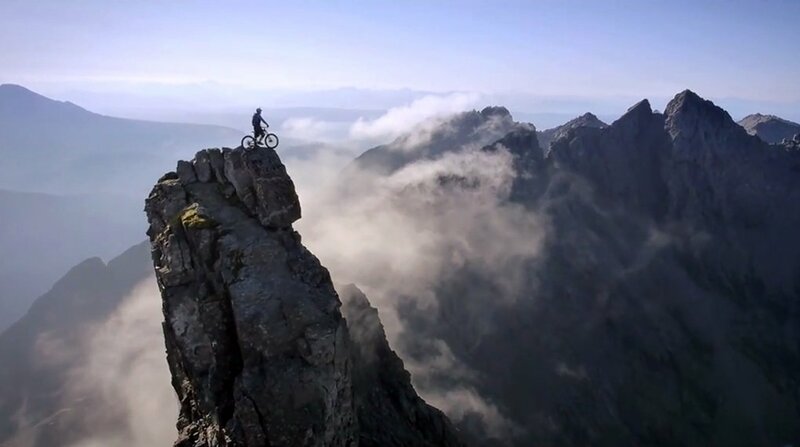 The Banff Centre’s Banff Mountain Film Festival is the one of the most prestigious mountain festivals in the world. Hot on the heels of the festival held every fall in Banff, Alberta, the Banff Mountain Film Festival World Tour hits the road with stops planned in about 450 communities and 40 countries across the globe. This year’s tour features a collection of the most inspiring action, environmental and adventure films from the festival, and audiences across Canada, the United States and internationally from Scotland to South Africa to China, Lebanon, Chile, New Zealand and Antarctica get to enjoy it all. Every year, the Banff World Tour team licenses about 25 films that feature a range of styles and themes, including climbing, skiing, kayaking, biking, adventure, culture and the environment. When making these selections, many factors are considered: comments made by our pre-screening committee, audience reaction to the films shown in Banff and feedback we’ve received from the tour audience. The local organizers work with us to choose the films that are likely to be best suited for their local audiences and events. Most screenings include about six to 10 films. In locations with multiple screenings, the local host organization may choose to show the same program each night or feature different selections. Check with them for details. The tour is an exhilarating and provocative exploration of the mountain world, with films highlighting exotic landscapes and remote cultures bringing audiences up-close and personal with adrenaline-packed action sports. From 372 films entered into the annual festival, award-winning films and audience favorites are among the films chosen to travel the globe. Error: Error validating access token: Session has expired on Friday, 28-Dec-18 10:17:42 PST. The current time is Sunday, 21-Apr-19 19:27:10 PDT. Copyright Cadillac Mountain Sports 2019. All Rights Reserved.